EXPERIENCE INCLUDES: FOOT MASSAGE (45min), SAUNA, STEAM, POOL, GYM + MEAL. Treat your feet to 45 minute Reflexology Foot Massage and a meal at the Lord Delamere Terrace, Cin Cin Bar or T Lounge (to the value of Ksh 1800). The package also includes a full day's access to the spa and hotel facilities including the steam room, sauna, swimming pool and gym. EXPERIENCE INCLUDES: MASSAGE (60min), STEAM, SAUNA, POOL, GYM + MEAL. Treat yourself to a 60 minute Swedish Massage and a meal at the Lord Delamere Terrace, Cin Cin Bar or T Lounge (to the value of Ksh 1800). The package also includes a full day's access to the spa and hotel facilities including the steam room, sauna, swimming pool and gym. EXPERIENCE INCLUDES: MASSAGE (60min), FACIAL (60min), MANICURE/PEDICURE, SAUNA, STEAM, POOL, GYM + MEAL. 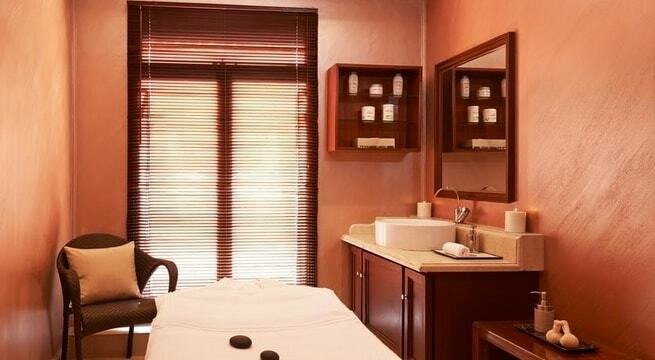 Step out of the hustle and bustle for a tranquil spa day experience. The package includes a 60 minute massage (choose from Deep Tissue or Aromatherapy), a 60 minute facial, and a manicure* or pedicure*. 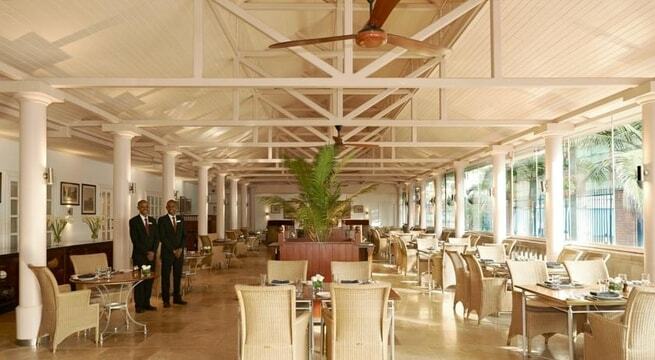 Additionally, enjoy a meal at the Lord Delamere Terrace, Cin Cin Bar or T Lounge (to the value of Ksh 1800). The package also includes a full day's access to the spa and hotel facilities including the steam room, sauna, swimming pool and gym. *Gel polish removal and application not included. EXPERIENCE INCLUDES: MANICURE, PEDICURE, SAUNA, STEAM, POOL, GYM + AFTERNOON TEA/MEAL. Get your manicure* and pedicure* before settling in for Afternoon High Tea at the T Lounge (available between 3-6 pm daily). 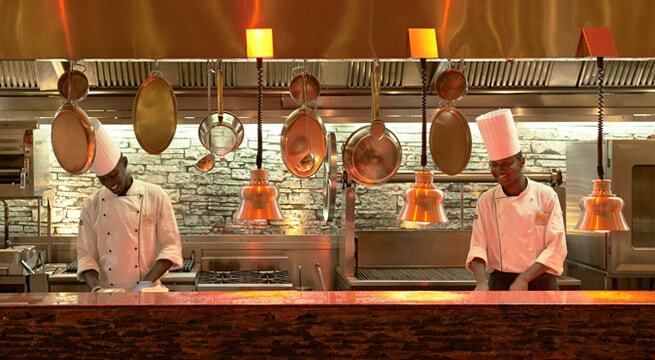 Alternatively, enjoy a meal at the Lord Delamere Terrace, Cin Cin Bar or T Lounge (to the value of Ksh 2250 pp). The package also includes a full day's access to the spa and hotel facilities including the steam room, sauna, swimming pool and gym. *Gel polish removal and application not included. EXPERIENCE INCLUDES: MASSAGE (60min), SAUNA, STEAM, POOL, GYM + AFTERNOON TEA/MEAL. 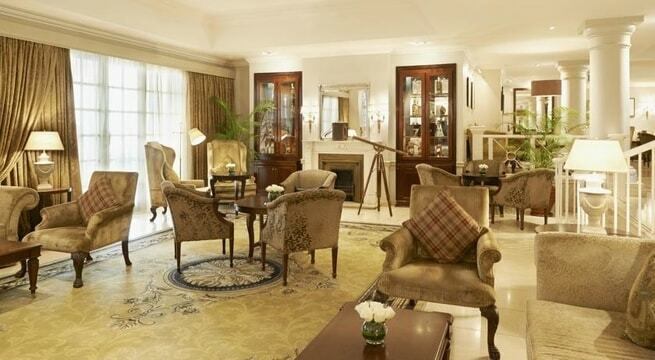 Connect with yourself or your loved ones in true style with this classic Afternoon High Tea and Spa experience. Enjoy a 60 minute massage (choose from Deep Tissue or Aromatherapy) and Afternoon High Tea at the T Lounge (available between 3-6 pm daily). 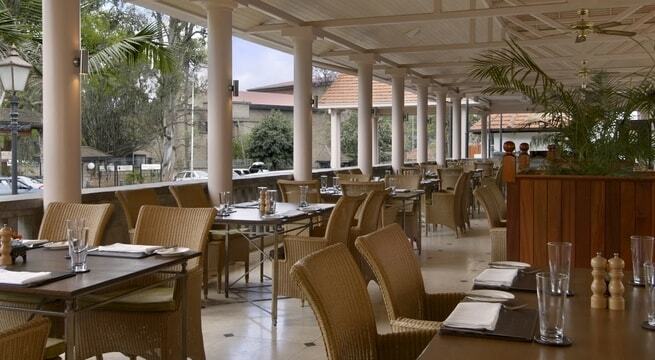 Alternatively, enjoy a meal at the Lord Delamere Terrace, Cin Cin Bar or T Lounge (to the value of Ksh 2250 pp). The package also includes a full day's access to the spa and hotel facilities including the steam room, sauna, swimming pool and gym. EXPERIENCE INCLUDES: MASSAGE (60min), STEAM, SAUNA, POOL, GYM + AFTERNOON TEA. A 'Spa-rty' for the classy Bridal party. Each guest enjoys a 60 minute massage (choose from Deep Tissue or Aromatherapy) followed by Afternoon High Tea at the T Lounge (available 4-6 pm daily). The package also includes a full day's access to the spa and hotel facilities including the steam room, sauna, swimming pool and gym. 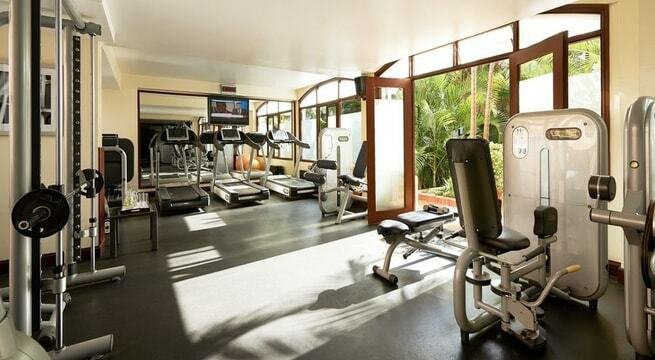 EXPERIENCE INCLUDES: MASSAGE (60min), POOL, GYM + MEAL. A well needed break for Mum To Be! 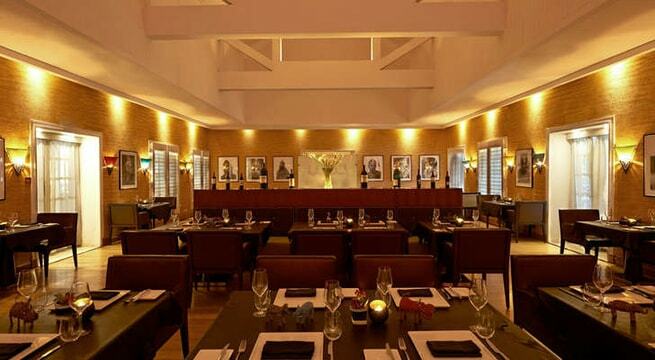 This experience includes a 60 minute Pregnancy Massage performed by a trained pre-natal therapist and a meal at the Lord Delamere Terrace, Cin Cin Bar or T Lounge (to the value of Ksh 1800). 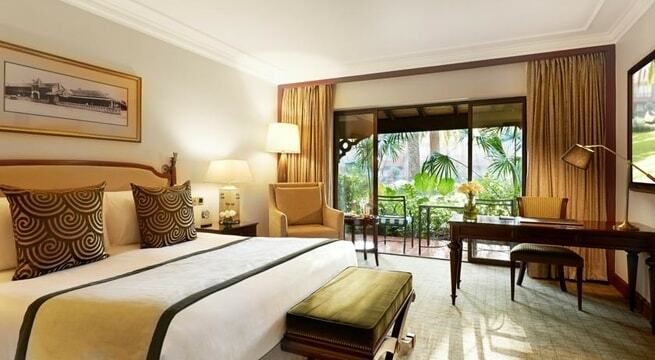 The package also includes a full day's access to the hotel facilities including the swimming pool and gym. EXPERIENCE INCLUDES: BED + BREAKFAST, DINNER, MASSAGE (60min), SAUNA, STEAM, POOL + GYM. 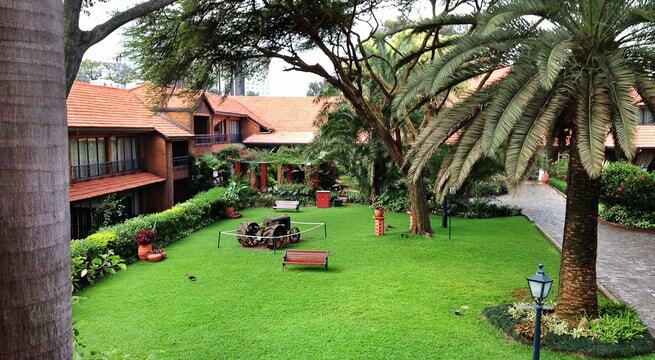 Enjoy an unforgettable experience at Nairobi's iconic landmark hotel. 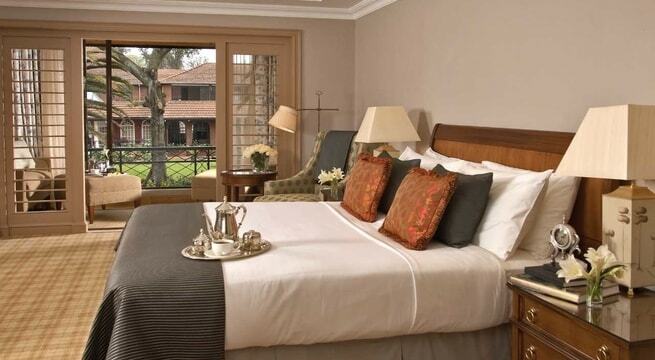 Stay 1 night in a standard room and enjoy dinner at the Lord Delamare Terrace, Cin Cin Bar or T Lounge (to the value of Ksh 1800 pp) as well as a buffet breakfast at the Lord Delamere Terrace. Additionally, relax with a 60 minute massage (choose from Deep Tissue or Aromatherapy) at Pambo Health Club, and full access to the spa and hotel facilities including the steam room, sauna, swimming pool and gym. Relax your body, mind and soul in the sublime and tranquil Pambo Health Club and Spa. 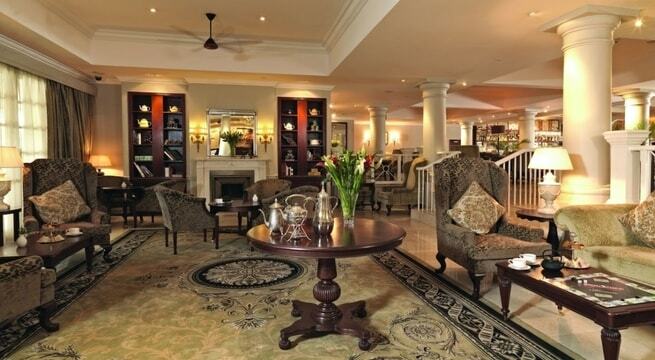 Surrounded by lush gardens and located next to the hotel outdoor heated pool, Pambo is an oasis is a bustling city. The health club is a state of the art health and fitness centre, and spa facilities include two treatment rooms, a sauna, a steam room and relaxation area. The treatments focus on purifying, cleansing and detoxifying the body and include facials, massages and prenatal treatments. So whether it is respite from aches and pains, re-hydrating your skin or simply relaxation, there is something at Pambo for you. 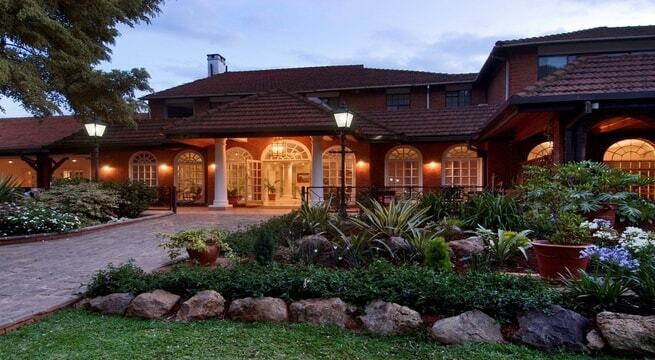 Built in 1904, Fairmont The Norfolk continues to be one of the most beloved landmarks in Nairobi. 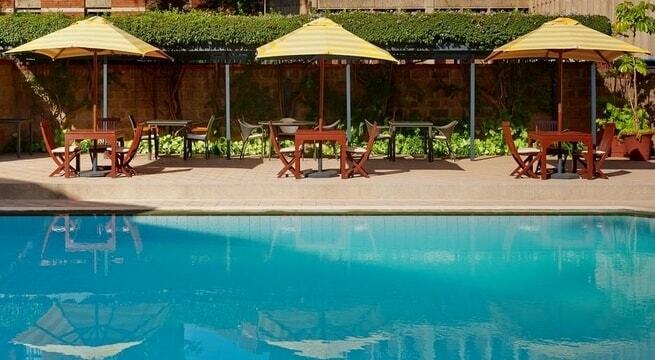 Located minutes away from Nairobi’s best attractions and adjacent to the Central Business District, the hotel compliments both the corporate and leisure traveler. Fairmont The Norfolk has been refurbished to give it a modern touch over the years albeit preserving its traditional charm. With 170 guest rooms and suites, a heated outdoor swimming pool, health club, tropical landscaped grounds and a range of restaurants, the hotel remains a popular rendezvous for both locals and international travelers.